Firstly Happy New Year! 2013 is now upon us and the feeling I get through social websites is that people are in positive mood for the future. 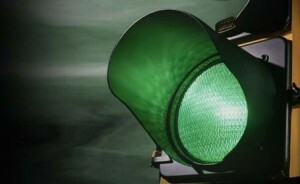 Here at usrentcar.co.uk we share the same optimism. As with previous years I thought I’d take a look at how our suppliers performed in 2012 and take a stab at predicting what 2013 might hold. Please note that the opinions below are solely mine and may not be representative of supplier relationships with other companies. 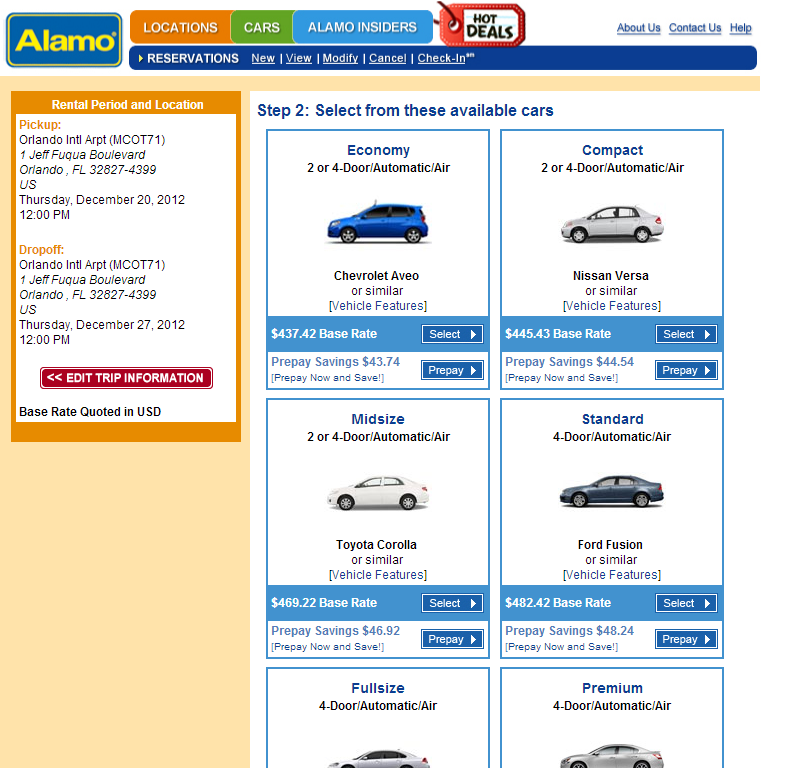 Alamo/National are definitely not performing on usrentacar.co.uk as well as they could, a lack of special offers was apparent which mean’t they were out performed by smaller Car Hire USA suppliers, who reacted quicker to the market. Having said that their niche offerings including young driver packages and great pricing for one way rentals through National continued to perform well. For 2013 – I’m hoping that we will see a more competitively minded Alamo Rent A Car this year, the purchase of Dollar Rent A Car by Hertz could be a real game changer and Alamo will need to keep their eyes on the prize if they wish to remain number 1 in North America. Positives – Niche and exclusive products continue to sell well. 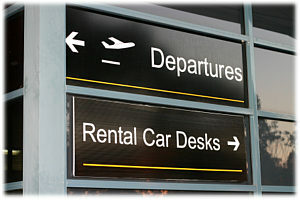 Customer services turn around in the second half of 2012 was amazingly quick for the car rental industry. Negatives - Lack of special offers in 2012. Although Budget removed some of their more attractive offers this year, including the young drivers package and their upgrade special offer, they continue to perform well without reaching the highs of 2010. We are still negotiating prices past April 2013 but I’m confident their product will be strong. We have a very good working relationship with Budget and I’m keen to continue this. 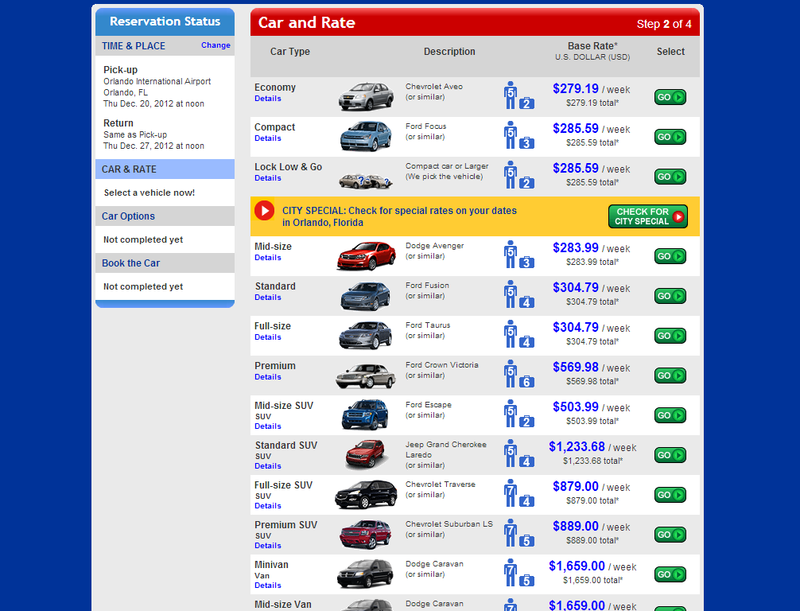 For 2013 – Now officially the 3rd largest car rental company in the USA, I expect to see some refinement in their distribution channels. I remember when we first started supporting Budget’s move in to the leisure market it was a bit hit and miss when it came to pricing, now nearly 10 years on Budget understand the market well and are a real player. Positives – Package wise they still include an additional driver and offer the pick up full return full fuel policy. Good understanding of the UK market. 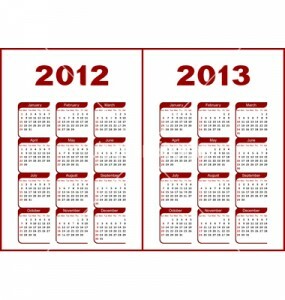 Negatives – Slow to offer rates for 2013 which could effect yearly numbers. Performed extremely well this year, were quick to offer special offers and moved quickly when we approached them will ideas. For 2013 - 2012 was a massive year for DTAG which culminated with their sale to Hertz how the buyout will effect the two brands is yet to be seen but I for one think it will be a very positive. Negatives – Although the first 3 quarters of the year were fine, the last quarter of 2012 saw a back log of customer services queries which we found unacceptable, to their credit they have worked very hard to not only remove the back log but also to make sure it doesn’t happen again. Although our contract negotiations took a while, we finally had Sixt on board for the final quarter. They have been very keen to learn from us and listen to our feedback. Pricing was extremely competitive to match the fact their product is off airport. For 2013 – 2013 is a massive opportunity for Sixt, they will be opening up a franchise network that could see the amount of locations they operate from increase dramatically. Negatives – Off airport, which can put some customers off as they assume its a longer process. I’m sure 2013 will see a lot of twists and turns in it, for U.S. Rent A Car we’ve already been approached by 2 more car rental companies who want to appear on our site for 2013, one is a value brand and the other a new start up, both look interesting at first glance however first appearances can be deceiving so we’ll be taking a much closer look before even considering placing them live. 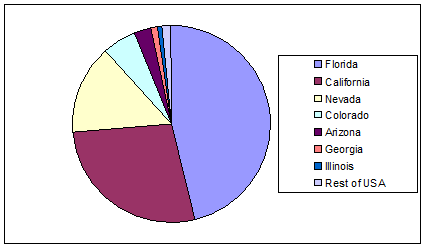 2012 figures which I’m working through at present, point towards a record year in both number of rentals and revenue. The launch of the new look website in April 2012 definitely had the required effect and my hat goes off to the team. Within 2012 we launched several new products including our Platinum rate, our unique location finder and one way rental tool all of which have been “borrowed” by our competitors, although I find this highly frustrating I’m assured its a form of flattery…. hmmm. 2013 will see the release of our redesigned iPhone app which I’m excited about, no other car rental app will include our new features. We also had a very successful year with our first dedicated theme park site Orlando Attraction Tickets I think we have taken the correct steps for our first year by getting to know the product and what our customers expect; 2013 will see a complete redesign of the site and the introduction of some unique features that others have yet to implement. I would like to thank the staff, suppliers and most importantly the customers of U.S. Rent A Car Ltd, here’s to a successful 2013. The Hertz buyout of Dollar Rent A Car was one of the major stories of 2012 and finally reached a climax in November, one of the side stories was the FTC demanding Hertz sell of their value brand Advantage Rent A Car and additional locations. 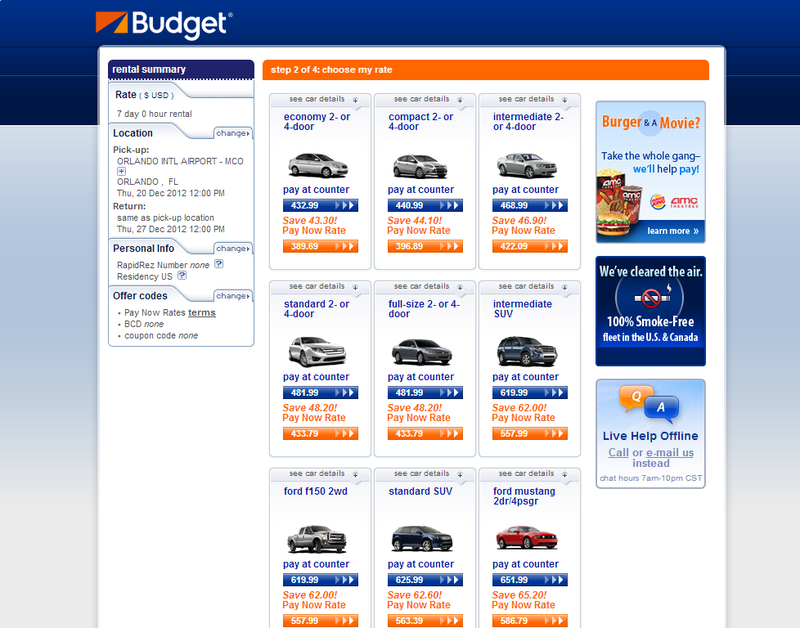 The buyer’s of Advantage Rent A Car turned out to be the Franchise Services of North America (FSNA) who operate known brands such as U-Save and Rent A Wreck. Yesterday FSNA confirmed that they had completed the deal with the added advantage (excuse the pun) of picking up not the expected 16 Airport locations as originally agreed but also the other 13 locations that the FTC said would be up for grabs. This is a great day for FSNA, our partner Macquarie Capital, and the more than 600 employees of Advantage Rent A Car. We are all excited to become North America’s fourth largest car rental company, and we look forward to continuing a legacy of great service to our customers, both new and old. 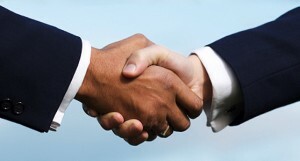 The transition will begin in early 2013 and places a heft full stop in the deal that has taken over 2 years to complete. It does put an end to the rumours circulating the car rental industry regarding who was going to pick up the additional airport locations, with Sixt Rent A Car‘s name being banded around. usrentacar.co.uk offers fully inclusive Car Hire USA via the newly created Hertz / Dtag brand from as little as £13.00 per day. If you’re leaving your USA car hire for the Christmas period (December) until the last minute hoping for a late deal I’m afraid you’re going to be very disappointed. Every major car rental company in the U.S. has released black out (stop sale) periods across Florida and the USA. All of the suppliers I have spoken to have confirmed that they will definitely sell out in December. Vehicles are already being moved from down town locations to cover the airport demand. A quick look at the local car hire pricing, which is always a good guide to how business is doing domestically tells a tale! Would you be happy to pay over £150 for an economy rental car for a week with no insurance? Well locally you can’t even get it that cheap! As you can see an Economy vehicle with no insurance included within the rate for a week will cost $437.42 locally approximately £275.00 !!! Budget as you can see for our most popular vehicle the Intermediate SUV are $557.99 for a week with no insurance approximately £350.00 ! 7 Seater minivans in December are like gold dust, as you can see above a minivan for a week with no insurance will cost you $1659.00 approximately £1040!! I would advise our customer if you need a car in December get it booked now, don’t wait because car rental is literally sell out fast! So the FTC finally agreed to the Hertz buyout of Dollar Thrifty with a few big amendments including the sale of 29 Airport locations. Some have suggested that these airport locations would perhaps be locations that wouldn’t really have an effect on the car rental giant. However usrentacar.co.uk has managed to get hold of a list of the 72 potentially effected airport locations, which we’ve listed below. As you can see there are some very popular pick up locations included within the list. 13 of these locations are already guaranteed to the buyers of Hertz’s value brand (Advantage Rent A Car) however the other 16 will be open to tender, I would assume Sixt Rent A Car will be heavily involved in the bidding. It’s official; finally Hertz have confirmed the purchase of Dtag (Dollar Thrifty) for $87.50 per share in cash, Hertz have snapped up 99.6% of the shares. In the 94-year history of Hertz, our employees and business partners have never been this excited. Over the past six years, we have competed successfully with only one global premium brand in place while our competitors have had multiple brands to work against us. Starting today, we now have two additional, popular brands to compete across multiple market segments, with plans to offer them to our many partners and customers. That’s why we are pleased to announce that the transaction is complete, and we look forward to working expeditiously with Dollar Thrifty to integrate the strengths of our two great companies. When we announced the deal had gone through on our facebook page within 15 min’s a facebooker raised concerns that they believed this would lead to a price increase. So Hertz have a bit to prove to customers who are concerned that the deal could harm the consumer. 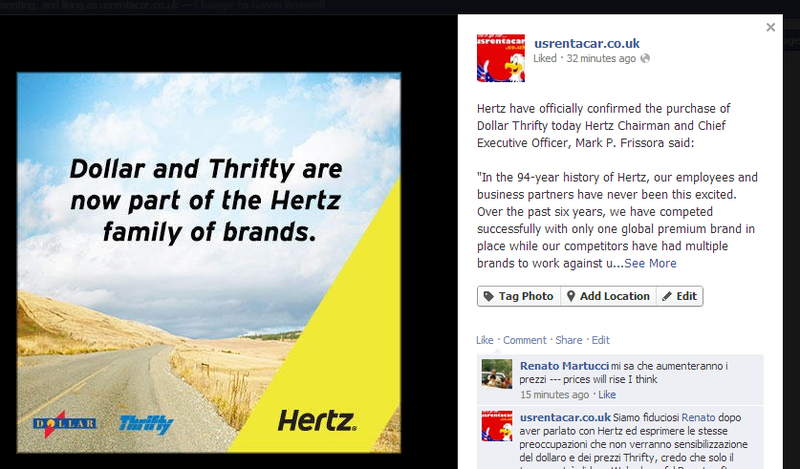 So the FTC have finally given the green light for Hertz to complete its buyout of Dtag (Dollar Thrifty). The deal which I’ve been writing about for close to 2 years received FTC approval with a vote of 4-1 on Friday and mean’s Hertz will now become the second largest USA car hire company. However the FTC who were rightly concerned about restriction of competition in the U.S. have asked for a few compromises before agreeing to the deal. The main compromise was the sale of Hertz’s value product; Advantage Rent A Car to the organisation who currently own U-Save Car Rental and Rent A Wreck for $16 million, half the sum that Hertz originally paid for it. Well no, they can’t really and one of the reasons is getting hold of airport locations. The FTC were also concerned that the Hertz Dollar deal would impact airports hugely with Hertz at some locations being represented by 3 well known brands. So part of the agreement has seen Hertz agree to give up some of their prime airport locations I was originally told it would be 15 or 16 locations but reports have now confirmed that Hertz have agreed to give up 29 Dollar Thrifty locations. 16 of these airport locations will be sold to FSNA the other 13 locations will be sold to another party to be determined before the deal is finalised. FTC Chairman Jon Leibowitz said. American consumers rent more than 50 million vehicles at airports nationwide each year, spending $11 billion, so this is a real pocketbook issue for everyday people. Today’s bipartisan action by the FTC will ensure that consumers are not forced to pay higher prices for rental cars when they travel. As I have mentioned before the deal has concerned many as the car rental market alters from 4 competing firms to 3 with no other supplier really armed to even compete on an even scale. I voted against acceptance of the consent decree because I found it inadequate to resolve the competitive concerns at several dozen other airports affected by the transaction. I would have instead voted to challenge the transaction because of the significant risk of post-merger coordinated interaction among the remaining competitors. usrentacar.co.uk facebook community also felt the deal was problematic and voted narrowly against the deal in our online poll. I guess only time will tell as the proposed deal is open to public comment until the 17th December. This is the 4th year we’ve cast our beady little eyes over the JD Power Rental Car satisfaction study. Now in its 17th year, the study measures overall domestic customer satisfaction with USA car rentals at airports by examining six factors (listed in order of importance): costs and fees; pick-up process; return process; rental car; shuttle bus/van; and reservation process. Last year little known (in the UK) USA car hire supplier ACE Rent A Car walked away with the top award on the back of some very impressive customer services scores. Actually on the whole the car rental market’s customer service scores grew in 2011 and that trend has continued for 2012. Overall satisfaction in 2012 averages 769 on a 1,000-point scale, up from 758 in 2011, and beats the record high of 767 that was set in 2006. Overall satisfaction in 2012 is driven by increases in scores across all factors except reservation process, which is down by one index point, compared to 2011. The rental car industry continues to step up its game, building on improvements in the rental car customer experience made over the past several years, while also benefiting from higher satisfaction levels with cost and fees relative to prior years, However, there still are tremendous opportunities to leverage technology to address customer pain points in the rental car experience. There is also an opportunity to make the most out of staff interactions with customers and raise customer satisfaction levels even higher. Congratulations to Enterprise Rent A Car and the whole Enterprise Company, who managed to win first, second and third place. 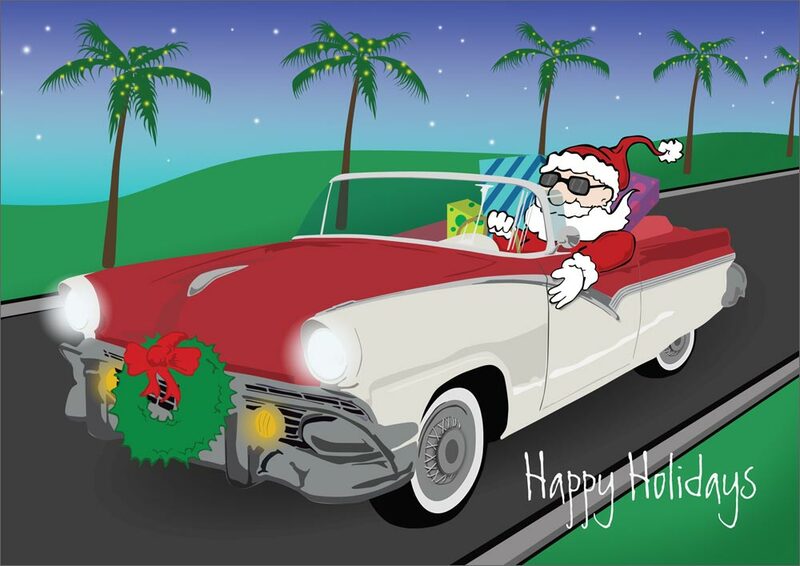 The summer peak period seems a long time ago now, USA car hire companies are now concentrating on the next big peak ; Christmas! As I reported earlier this year, all the major car rental suppliers have already set domestic pricing to the extreme, to combat the perceived shortage , for example directly from the supplier a 7 seater minivan can cost almost a $1000 for a weeks hire! 77.7 Million people will travel in the USA over the holiday period; this includes the run up to Christmas, generally agreed as the 13th December until the New Year, the actual amount of people flying has been on a steady decline, so a large amount of these people will hire a vehicle. Representatives of the major car rental suppliers are for once all in agreement that this year is definitely going to see a very strong domestic rental presence and this leaves international USA car rental customers in a bit of a tight situation. As shown in my previous analysis of the U.S. pricing for Christmas, suppliers are going to make a lot more money providing car rental to U.S. driving licence holders than they are to the European market. Our suppliers are a business and not a charity, they will look to alter their fleeting to cater for the high priced local business rather than the international market, which will mean one of two things (or actually maybe both), firstly we are set to see a big price rise (Alamo have already issued two price hikes) or secondly our suppliers will begin to sell out. Although this will sound like a sales pitch, there really will be no great late deals, book now to avoid disappointment. Remember the Christmas period is going to be busy! Really busy! Does The Hertz Takeover Of Dollar Rent A Car Have One More Twist In It? I’m pretty sure in my entire life, including school, I have never written as much on one topic as I have about the Hertz buyout of Dtag (Dollar Rent A Car and Thrifty Car Rental) and just when I thought the material had dried up it looks like there could be one final twist in the saga. The twist? Well, Hertz filed documents to extend the expiry date of its cash offer which was due to expire yesterday, the new expiry date is now November 5th 2012. Reason’s cited for this in a few media publications are firstly that perhaps some Dollar share holders believe that they can get Hertz to go even further in their bid and perhaps even get $100 per share, unlikely in my opinion. The second reason is the delay in getting FTC approval, Hertz must have been pretty confident that the deal would go through however I’m lead to believe that the FTC’s call on this deal is a lot closer than it first appeared. Although Hertz have agreed to sell off their low cost brand Advantage Rent A Car, the FTC are still concerned that even by selling Advantage the potential buyer will still not be able to compete with the proposed big 3 (Hertz/Dollar/Thrifty, Enterprise, Alamo, National and Avis/Budget). The sale of Dollar/Thrifty will pretty much end consolidation of large USA car hire companies within Northern America so the FTC are not going to be rushed in to the decision. It is believed that at present the FTC will agree 3/2 to approve the deal, however until the papers are signed could we be in for one last game ending twist? Can You Guess How Many Ford Mustang Convertibles We’re Rented This Year!? Everybody loves a Ford Mustang! Everybody! Well everybody accept me… but I’ll get to that at later date. We probably get asked for Ford Mustang hire more than any other vehicle in the World… its so popular we’ve actually taken the time to look through our pool of data to find the actual number of Ford Mustangs we’ve rented this year. A whooping 73% of our customers who got Mustang’s collected within Florida or California, and when broken down even further 67% of these vehicles were collected from either Orlando International Airport or San Francisco International Airport. 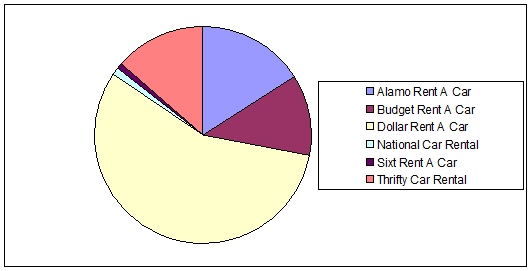 Now lets take a look at which suppliers are actually providing the Ford Mustang. Dtag (Dollar Rent A Car and Thrifty Car Rental) make up almost 75% of all Ford Mustangs provided to our suppliers, National Car Rental providing the least based on the amount of time they’ve been up for sale. Alternative vehicles offered instead of the Ford Mustang are as follows. 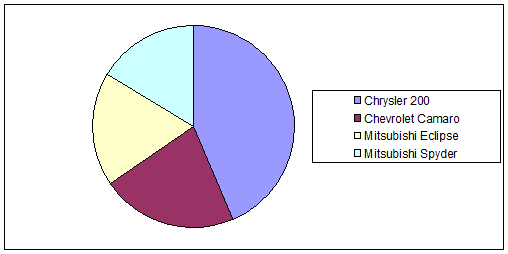 The Chrysler 200 being the highest percentage of vehicle used as the alternative, however what did surprise me was the amount of Camaro’s being collected! Please note that the vehicles described above are not a guarantee of the model you will receive upon collection. So have you guessed how many Ford Mustang’s were collected in 2012? 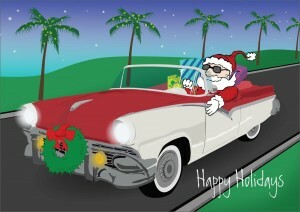 In 2012 usrentacar.co.uk customers collected over 2500 Ford Mustang’s within the USA!! This number represents just over half of the total amount of convertibles booked and considering that the Convertible isn’t even our most popular vehicle I think you’ll agree this is a massive figure. Did you collect a Ford Mustang with usrentacar.co.uk in 2012?